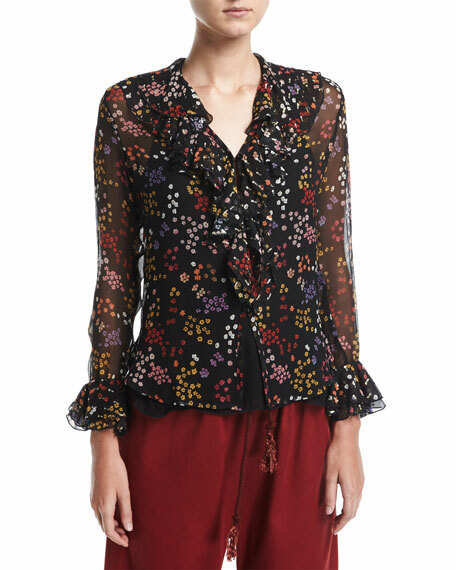 See by Chloe blouse in mini floral print. 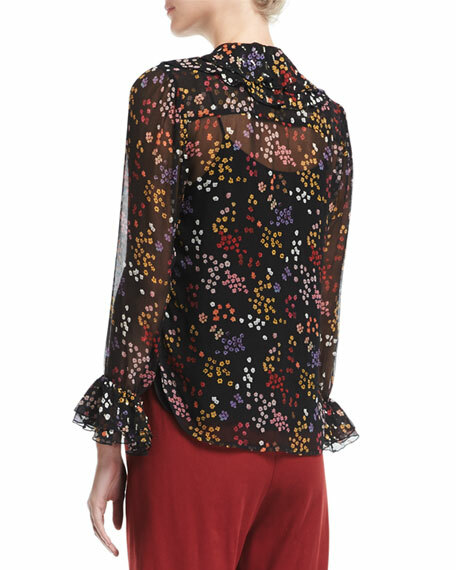 Long, semisheer sleeves; flared cuffs. For in-store inquiries, use sku #2409664.